A Japanese role-playing game by Square Enix and Silicon, the creators of i.e. the well-received Bravely Default: Flying Fairy and Bravely Second. 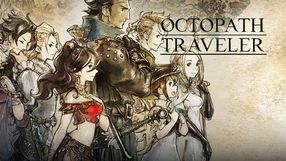 Project Octopath Traveler features a unique style, which blends 16-bit sprites with 3D pixel-art surroundings. During the game, you visit various locations and complete many quests given by the NPCs. The game also features turn-based fights, in which to defeat your opponents you have to make proper use of your characters' abilities. A sequel to Stronghold, an economic strategy game set in the Middle Ages and developed by FireFly Studios in 2001. This time we travel to the Middle East of the crusades period in the late 11th and the early 12th century. The game mechanics are not much different from what fans of the series know and love. The game's biggest innovation is the setting, albeit it features also some minor gameplay adjustment, such as dealing with limited water supplies. 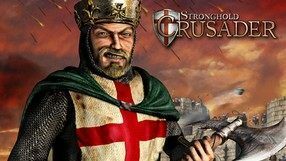 The developers offered four campaigns, in which you can lead the crusader army as Richard the Lionheart or command the Arabic soldiers as Saladin. The already wide spectrum of military units was expanded even further, featuring several units unique for each side of the conflict. 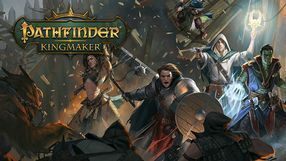 In addition, the game offers a wider selection of clever siege weapons and defensive measures to be used in battle, a functional scenario editor, and a new Skirmish Mode. 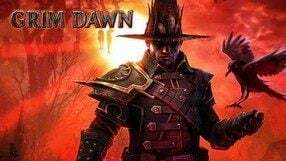 The third installment in a highly popular action-RPG franchise, created and developed by Blizzard Entertainment. 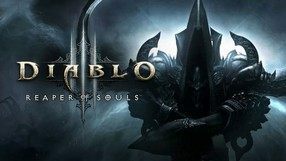 Diablo III takes players back to the world of Sanctuary, where they have to stand up to forces of evil. The story is set 10 years after the events of the second game. Tristram cathedral gets hit by a mysterious comet, whose impact awakens the armies of Hell. 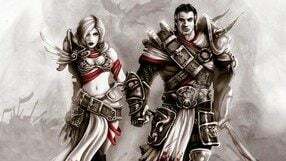 Diablo III features new character classes and a modified character progression system. Blizzard aimed for a further increase of combat dynamics, implementation of extensive social features, as well as atmospheric audiovisuals. 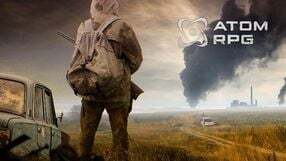 ATOM RPG is a classic feature game produced by Atom Team studio. The player takes on the role of a resident of the postnuklean Soviet Union. 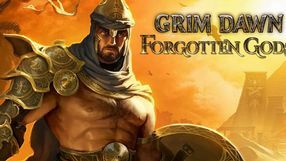 Forgotten Gods is a second expansion for Grim Dawn, an action RPG title from hack’n’slash genre, created by Crate Entertainment. 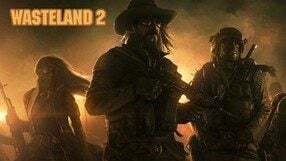 It offers its own campaign set in a new desert area, filled with new enemies and items. 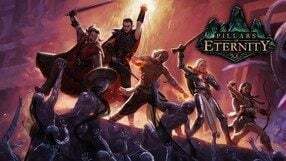 DLC also introduces a new game mode. An arcade sci-fi role-playing game, utilizing isometric view. It was developed by indie studio Supergiant Games, consisting of former EA members, known from the well-received Bastion. 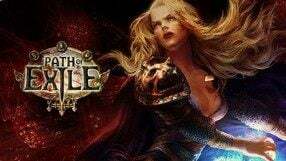 You play as a young woman, who nearly avoids death at the hands of mysterious attackers and comes into possession of a magical sword. Pursued by enemies, she uses it to find its rightful owners and discover its true purpose. 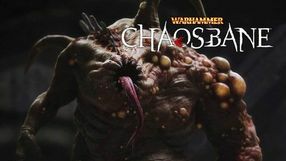 The game features basic hack'n'slash mechanics and the gameplay consists of fighting hordes of monsters and gathering experience points, which help you develop the protagonist's skills. 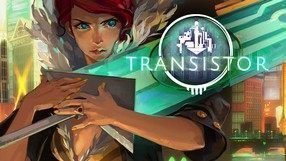 Transistor features interesting 2D cartoonish visuals. 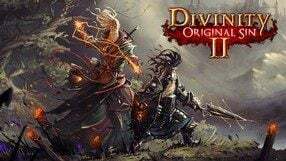 The first official expansion to the third installment in the cult hack-and-slash series, Diablo. 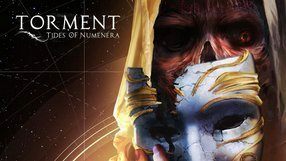 The add-on, prepared by Blizzard Entertainment, supplements the main campaign with another, fifth, story act, in which Malthael, the Angel of Death, tries to use any means necessary to end the war between the divine creatures and demons. To this end, he decides to use the Black Soulstone that binds Diablo’s soul. 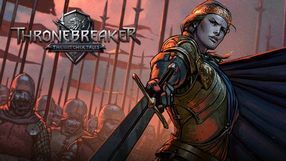 Additionaly, the expansion introduces a new playable hero – the Crusader, as well as raises the character experience level cap to 70. 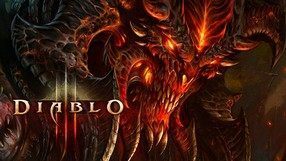 Diablo III: Reaper of Souls introduces an overhauled loot system – rewards are now less frequent, but more powerful and better suited to your character class. Some changes are also visible in the game's visual style, which is now much more grim and darker than in the base game. A real-time strategy taking place in a fantasy universe inspired by Nordic mythology and the Viking way of life. 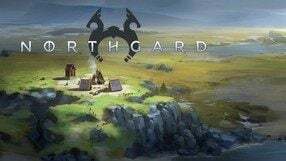 Northgard allows the players to lead a group of Vikings, who after years of tedious exploration have found a mysterious, resource-rich land. To attain their goal of fame and fortune, they will have to face numerous dangers scattered across the new land. Northgard’s gameplay is based on classic real-time strategy games such as Age of Empires, Age of Mythology, or The Settlers. 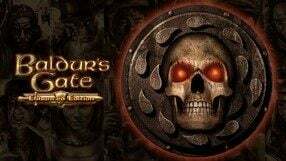 Aside from resource gathering, building settlements, and battles with dozens of units, the game introduces survival elements - the player receives the duty of keeping his clan safe through long, frosty winters. 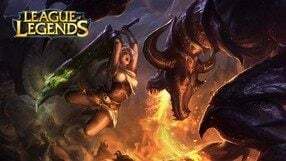 The clan will be facing bloodthirsty wolves, undead warriors, and various mythical creatures, including giants, with whom we can create an alliance. Northgard employs 3D graphics with a light, cartoonish design, while the game itself is seen from an isometric perspective. A turn-based tactical strategy game set in a futuristic, science fiction universe and a sequel to XCOM: Enemy Unknown (2012). 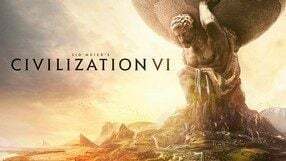 Both games were produced by the experienced developer, studio Firaxis Games, founded by Sid Meier, a legend of the video game industry. The story is set 20 years after the events of the last game. Despite their heroic efforts, human forces proved themselves helpless against the alien invaders, and the Blue Planet fell into their hands. 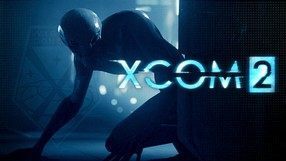 However, the remnants of the XCOM organization are still active in the underground, and pick up guerilla tactics against the enemy in order to reclaim the planet. 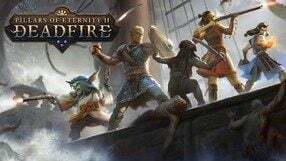 Gameplay mechanics reprises the solutions known from the previous game, featuring both the strategic layer – where you manage your mobile base and develop new technologies – and tactical, turn-based combat. 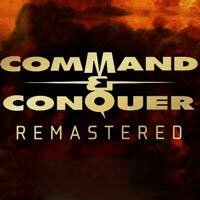 The game features randomly generated maps, as well as improved combat and command system. 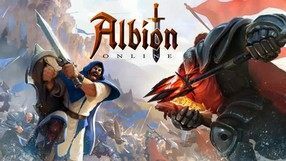 A humorous action-adventure game with strategy and cRPG features. The game was developed by Klei Entertainment, the creators of Shank and Mark of the Ninja. 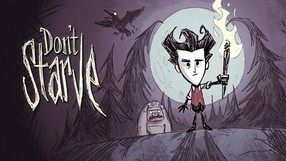 The main protagonist of Don’t Starve is Wilson, a Victorian gentleman scientist. The insidious demon Maxwell sends Wilson to the wild where he must use all of his knowledge and intelligence to survive among dangerous beasts. The player is tasked with helping the protagonist in his fight against the nature and the monsters – he must build a place to hide, obtain food, start a fire, produce tools etc. As the game progresses, one can unlock new playable characters, each with unique abilities. The game has unusual 2D graphics with cartoonish style and music that is pleasant to the ear.